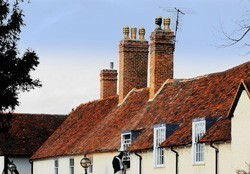 Slate roofs can really add character and beauty to your property, and we make slate roof installation and repairs a doddle. All of our slating services come at affordable and competitive rates, which is just one of the many reasons why our customers come back to us for slating every time they need a hand. 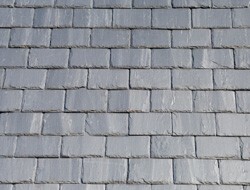 Slating can often become cracked or damaged. But we can deal with all kinds of slate roof repairs to keep your Hull home looking as stunning as the day you moved in. Whether you need a new slate roof, slating repairs or re-roofing, our expert staff have years of experience in order to deliver a high standard of service to you. For a free estimate or a chat about your slate roof needs, call us today on 01482 549 915 and we'll happily assist you with your requirements. You can trust us to do a faultless job because of our experience.